The Royal National Lifeboat Institution is the charity that saves lives at sea. The Guernsey Lifeboat Station is one of the hundreds of stations around the coast of the United Kingdom. It has been operating for over 200 years and our crews have been honoured with several awards for gallantry. The Station has seen a variety of boats over the years from the originals powered by oar and sail up to our present, state of the art, Severn Class, “Spirit of Guernsey”. 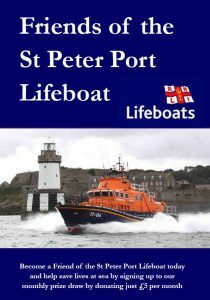 Records show that Guernsey lifeboats have been launched over 1,330 times and saved nearly 600 lives. 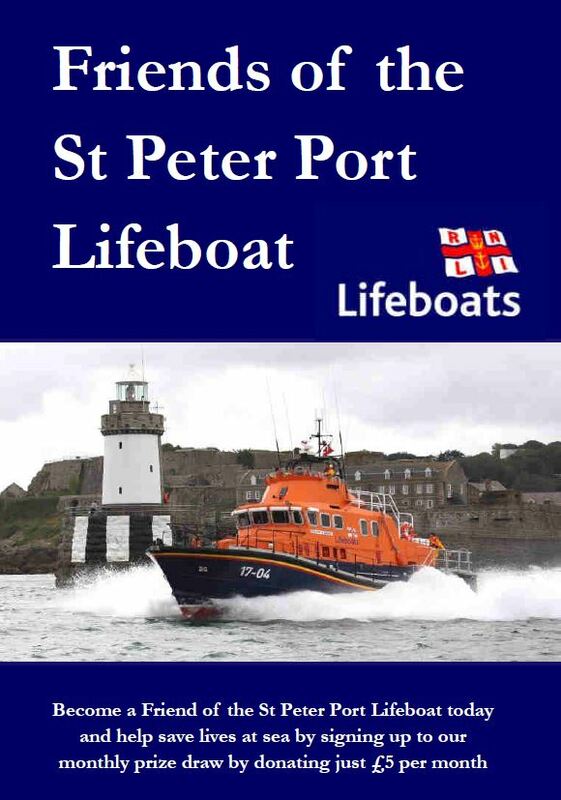 The RNLI, including the Guernsey Branch, relies entirely on voluntary contributions and here’s how you can offer your support. We are launching a new fundraising scheme which is easy for you to join and which will give us a regular source of income. We are asking if you could donate just £5 per month, and in return, you will automatically be entered into a monthly lottery draw with the chance of winning some great cash prizes. Prizes each month will be 1 x £100 and 2 x £50 plus a Christmas bonus of £250. Prizes will be pro rata the numbers sold. Each participant will have an equal chance of winning and the draw will take place each month.